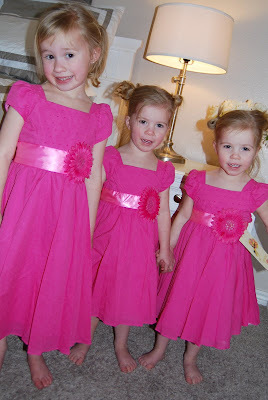 See Jane Blog: Preview of tommorrow's Dress Sale!!! You are making it painful! Wish I was in UT! 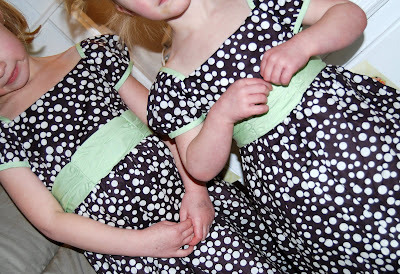 Those black polka dot dresses are to die for cute! Can't you just send me the cutest ones. Abby NEEDS those dresses!! I wish Beau was a girl. AYE! I wish I could have hopped on a plane and bought some!